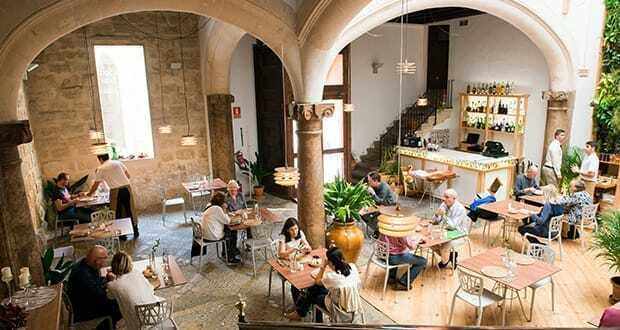 A privileged location with excellent Mediterranean food. Enjoy! Lila has become a firm favourite of an international clientele (40% German, the rest a mixture of British, Spanish, French and Scandinavian). Book ahead for dinner here – particularly when it’s not warm enough to eat outside, as the indoor dining space is small. 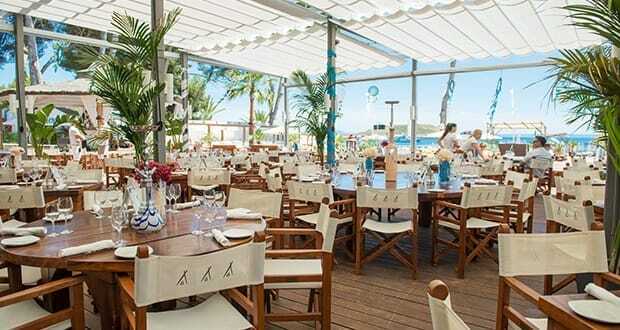 Lila is Spanish for lilac and that’s the dominant colour of the attractive décor at this beach restaurant and bar overlooking the beach and smart Puerto Portals marina. German owner Stefan Zaelke is Swiss-trained and very hands-on – greeting clients and taking food orders. 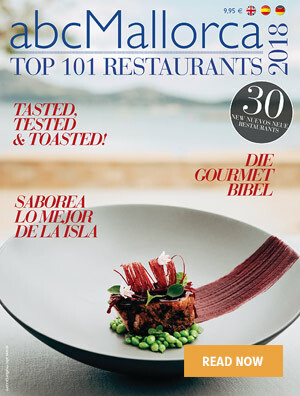 He previously worked at Mallorca’s 5-star properties Castillo Hotel Son Vida and Gran Hotel Son Net. Chef Jens Bräuning came here from the 5-star Dorint Royal in Camp de Mar. The excellent Mediterranean food is all freshly prepared in the open kitchen, so take the opportunity to appreciate the views while you’re waiting. There’s a daily lunch menu (two and three courses and including a drink) and lunchtime à la carte (including kids’ dishes). At night, choose from one of two set menus (3-course Menú Mediterráneo or five-course Menú Mundial) or the evening à la carte. 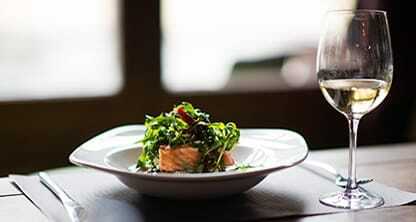 The wine list features a good choice from Mallorca and matched wines are an option with the set menus. We love: The amazing views and delicious sophisticated cuisine. 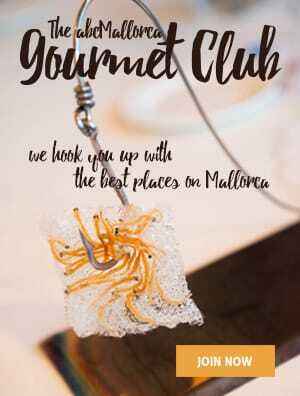 We hope you have found this article about the Lila Portals Restaurant useful and that you have many memorable stays in Mallorca as a result of our recommendations.